We launched the website of Dj NYK after a continuous work of four months. The website is now now and presented to his fans all around the world. 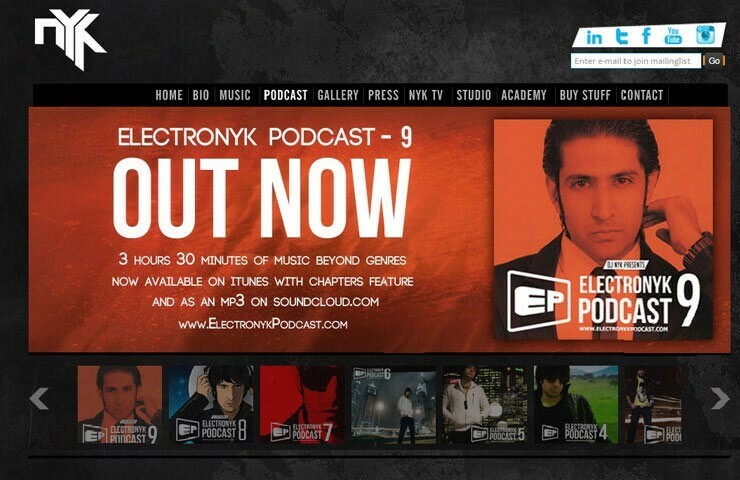 Website has many exciting features including music player to download or listen DJ NYK’s music online, NYK TV featuring his YouTube channel’s video, podcast, photo gallery and much more. Checkout the project details here.